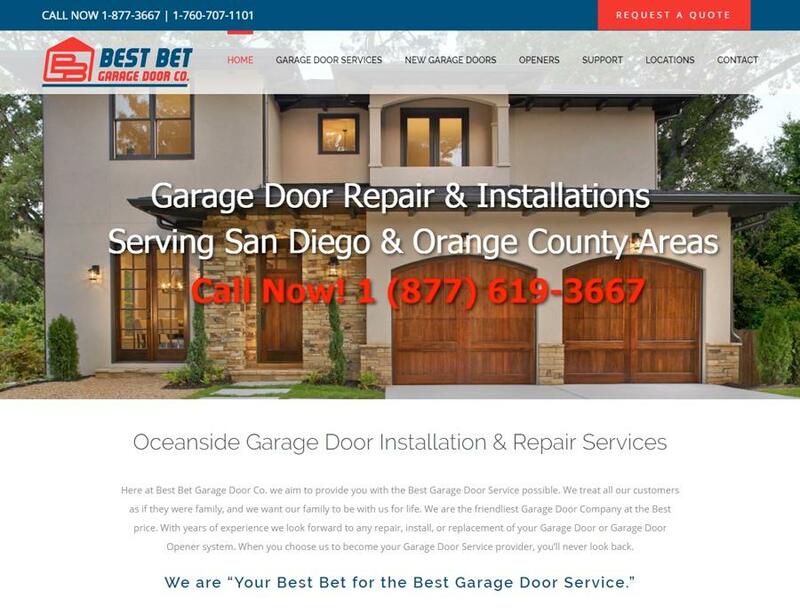 Best Bet Garage Door Company is dedicated to serving the San Diego and Orange County areas with the best residential garage door repair and installation service possible. We have a repair and installation office near you. And from each one, we offer expert garage door repairs and service. Best Bet is a family-owned company. We strive to provide our customers with outstanding customer service, fast response times and affordable prices. We earn 5-star reviews from every job. We treat every customer like family. We deliver the utmost care and professional courtesy. That’s how we’ve grown our business from San Diego County into Orange County: by working very hard to deliver our community the highest quality service possible. We strive to get the job done right the first time. We thank all of our customers who took valuable time to leave us reviews. 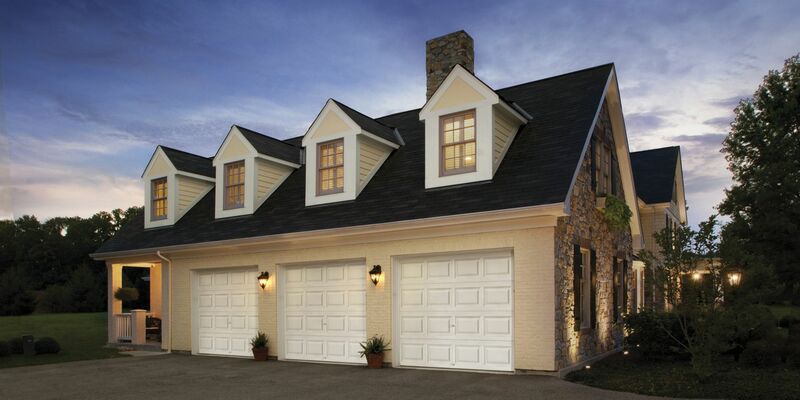 Best Bet will always be there for you when you need garage door repair and new installations. We’re always just a phone call away. Quality service and product. The owner actually came to our home to ensure timely and professional work. I highly recommend this company and Caleb Wards stellar service. Our garage door was broken and we needed it fixed right away. Our first call was to Best Bet Garage Door Co., found on Yelp. Caleb came promptly, within one hour of our phone call. Takes pride in his job and was done perfectly. Cost very reasonable. On top of it all, Caleb is a very nice young man, enthusiast about his new business. 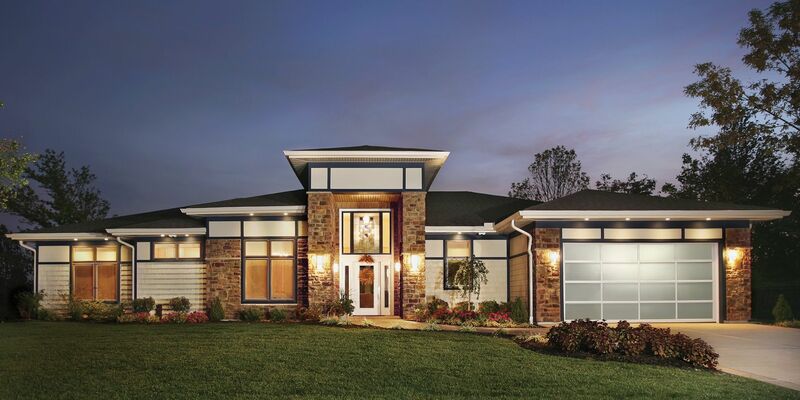 My husband and I recommend Best Bet Garage Door Co. without reservation. I just want to say that Caleb the owner of Best Bet Garage Co did an awesome job with our garage door. I did not find him here on Yelp. I actually found him on google. I called almost 3:30 this afternoon and he got here almost 4pm. Now what company can get here that fast? I would refer him to everyone who needs their garage fixed. He takes pride in his work and does it perfectly. On top of his work performance his price is very reasonable. He really knows his stuff. Thank you so much Caleb. Their are not a lot of companies out there like this one. God speed Caleb. Your hard work is paying off. God bless. 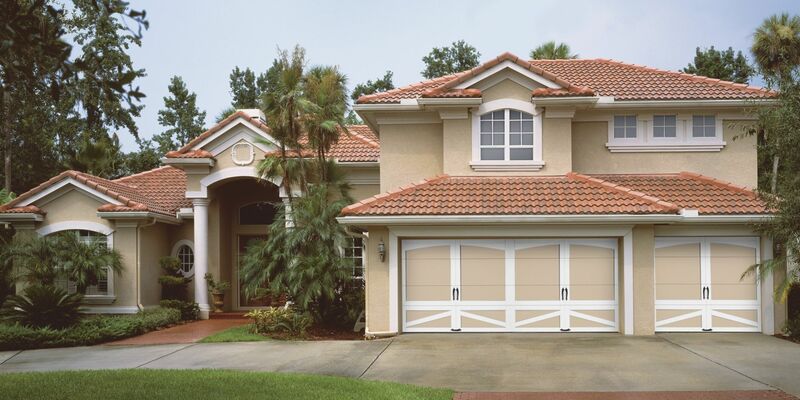 Best Bet Garage Door Company offers certified technicians for all popular makes and model brands. We have garage repair technicians all over San Diego and Orange Counties who can handle any replacement, repairs, and troubleshooting. We’ll get your garage doors working like new again. We can also deliver manufacturer approved and recommended replacement parts. All of our work strictly adheres to specifications set by the manufacturer. All repair work is 100% guaranteed by our company.